This pair of transitional shoes for spring is très chic! The tricolore of red, white and navy that make up the Marina design bring a uniquely preppy and French vibe to this pair of wedges. The toe of the shoe sports an intertwined design where the three colours enmesh and knot together in an elegant design. This effect creates a scallop-like detail at the front of the shoe, whilst delicate slits up the sides highlight the peekaboo nature of these cheeky shoes. You can grab your pair of plus belles peep-toe wedges right here. Dare to step out in style this spring with a pair of bold wedges! 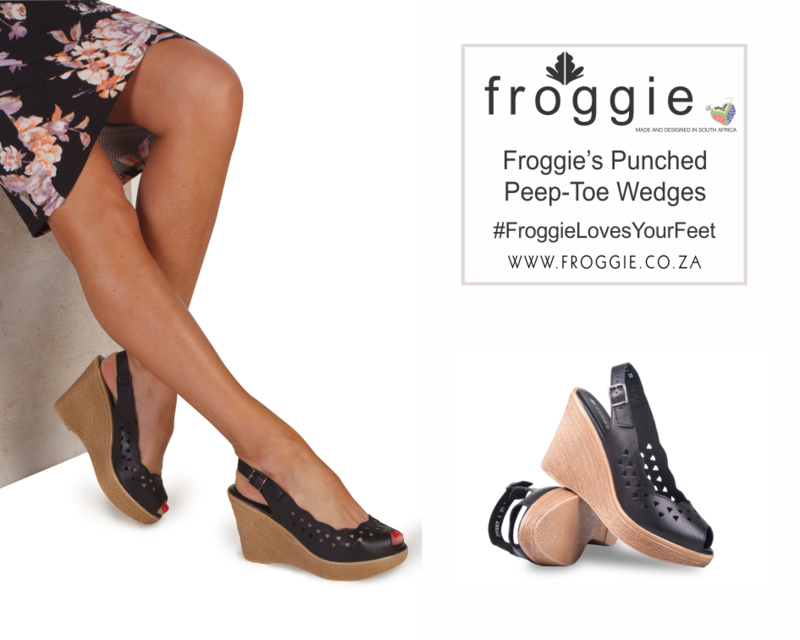 These peep-toe wedges are available in black, sport a pleasing tan wedge heel, and funky punched design along the front of the shoe. The delicate scallop design on the inner edge of these wedges adds a touch more femininity to an otherwise rock-chic shoe, whilst the 10cm heel adds just the right amount of height. These gorgeous shoes will serve you well, as they are cushioned for your comfort and never go out of style. 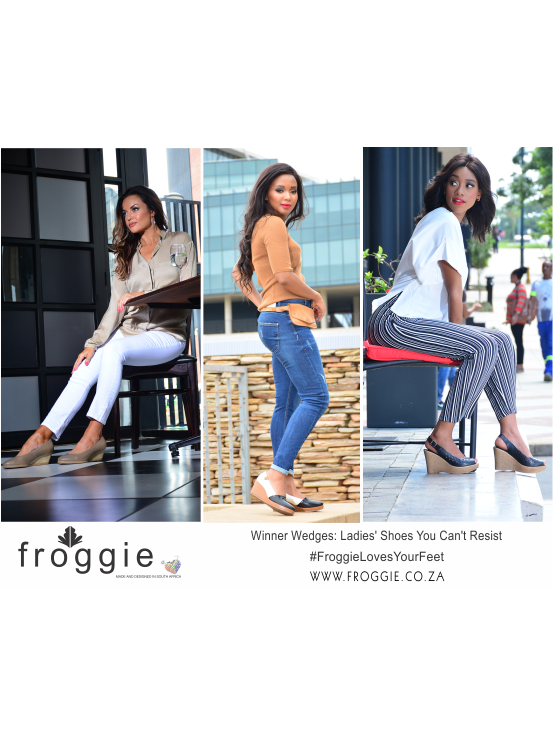 These wedges are perfect for the woman looking for a muted, neutral pair of transitional shoes for spring, with a whole lot of personality. You can expect unbelievable comfort in this cute peep-toe wedge, as the lightweight, cushioned fabric cradles your foot as you go. These wedges sport a 7cm heel for a lifted look and subtle detailing in the stitching and wedge texture. Introduce this versatile pair of wedges to your wardrobe, today! 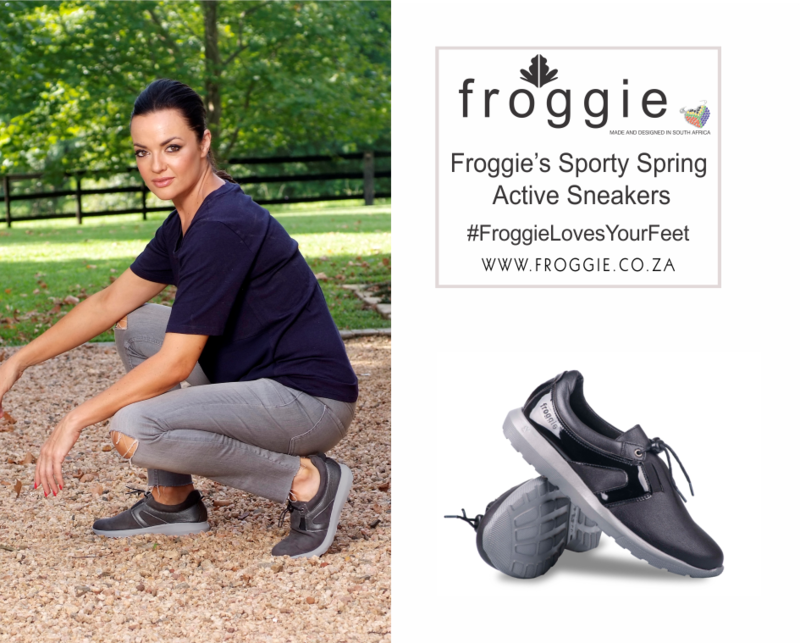 Froggie’s newest range of active ladies’ footwear embodies everything you could wish for in an active, ultra-comfortable shoe! This pair of neoprene slip-on sneakers combines soft genuine leather with sporty neoprene to create a shoe that is a year-round must have perfect for all sorts of adventures. This pair is available in black multi, and sports a thick sole for added comfort as you go about your day in style! Have you seen the rest of our New Active Range? Click here! 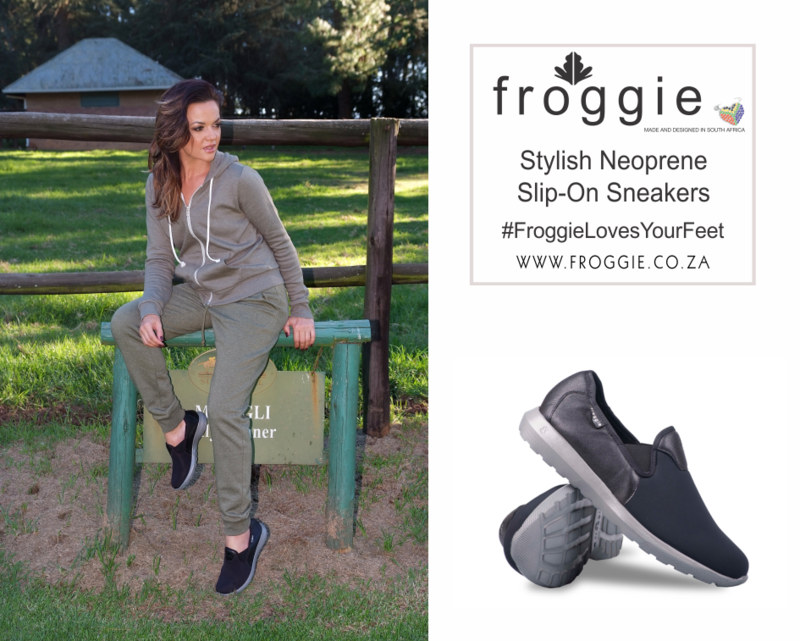 Another one of Froggie’s Active Range favourites! 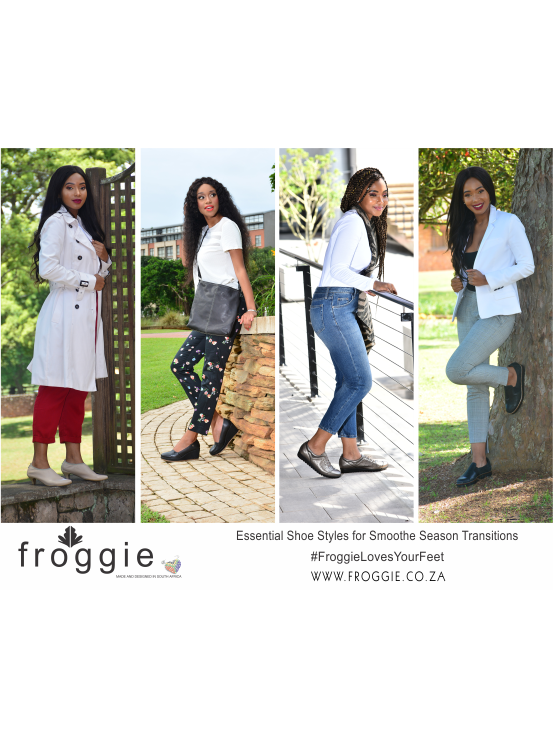 Athleisure ladies’ footwear is an incredibly popular trend in 2018 and we are on board with it… These sporty sneakers allow you to blend your comfort with your cool, stepping out in style come rain or shine. 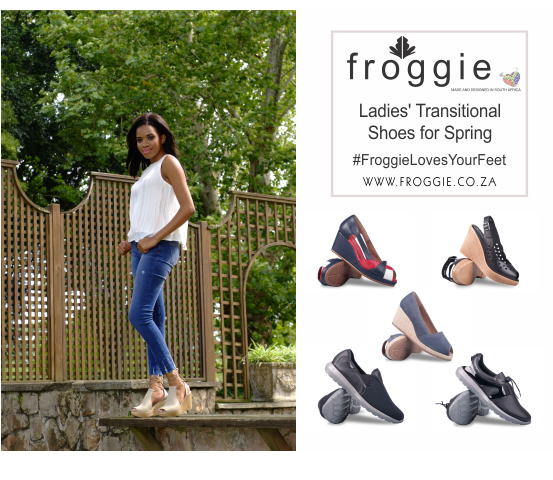 Soft genuine leather and memory foam technology make these shoes a must have for busy women with plenty to do! Get your pair and get out on the town, today. 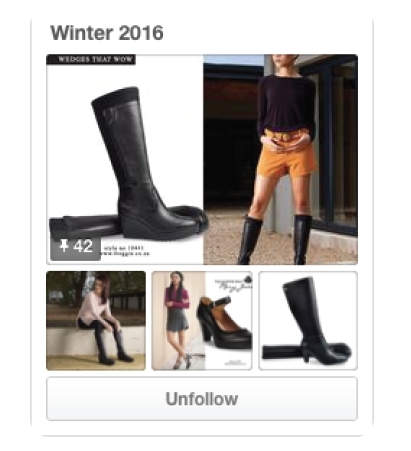 Don’t miss out on our top picks for ladies’ footwear, all year-round! 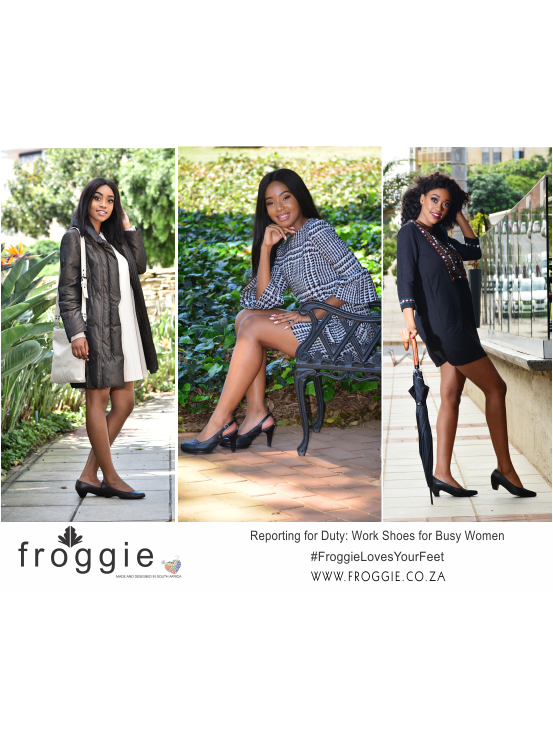 Stay tuned to the Froggie blog page for regular updates on our top picks, current trends and style goals. 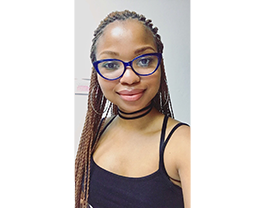 Contact us for any enquiries you may have about our genuine leather ladies’ footwear.